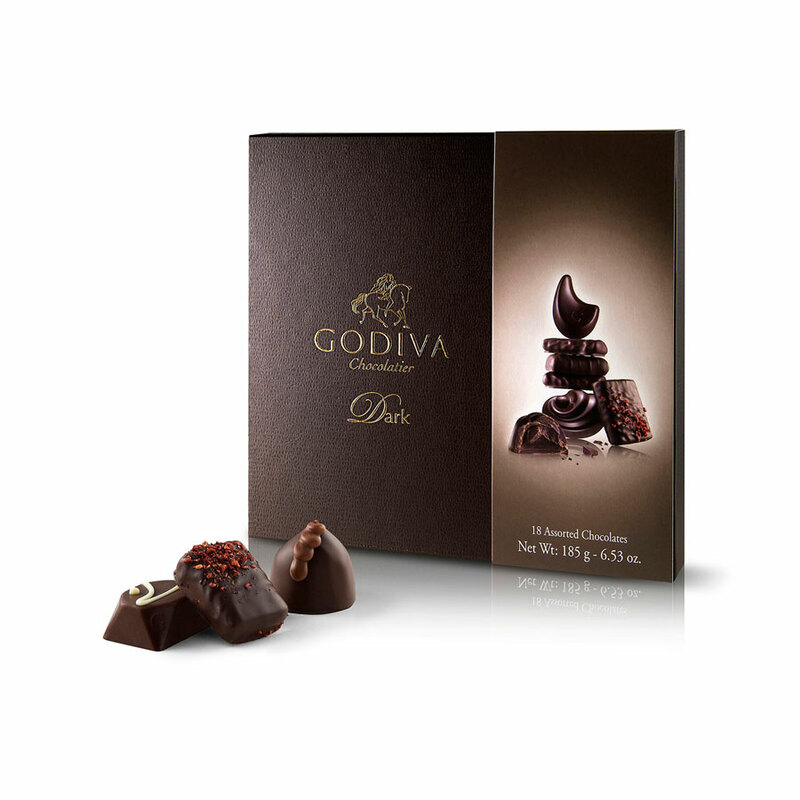 The Connoisseur Dark Box will certainly please and satisfy all lovers and connoisseurs of dark chocolate. 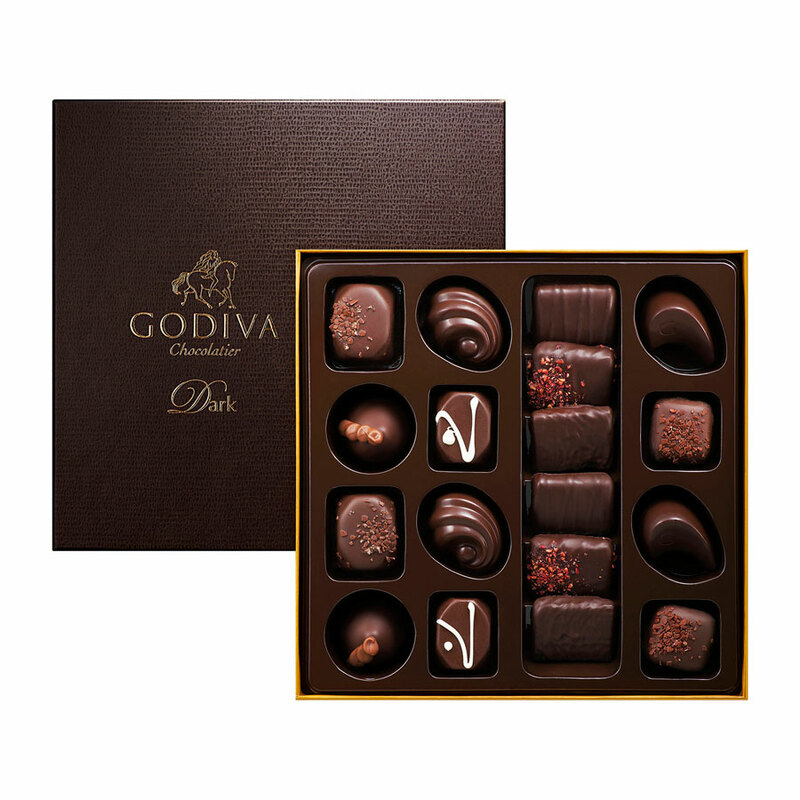 This luxurious box is beautifully designed with a “chocolate colour” lid and adorned with a tone on tone sleeve to illustrate the delicious pieces. 9 different recipes. 235 g - 18 chocolates: 8 ganaches and 2 caramels.